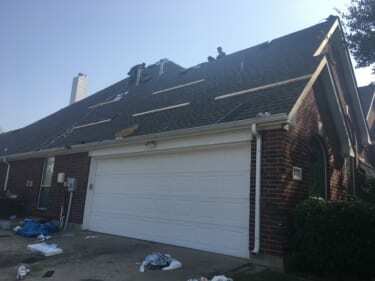 At Final Cut Roofing and Construction, LLC, we believe the best way to prevent an unexpected roof replacement is regular roof maintenance. That’s our philosophy. It’s simple. It’s effective. Keeping up with regular roofing maintenance ensures your roof will be long lasting, keeping your family safe and comfortable for years to come. And with routine maintenance, you won’t have to worry about unexpected roof leaks during a thunderstorm or black mold quietly growing in those dark corners of your attic. 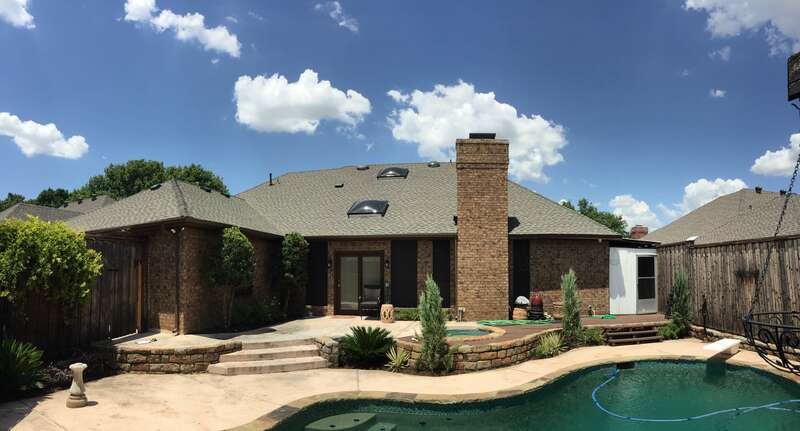 To preserve the life of your roof and maintain its quality, we’ve designed a simple roof maintenance procedure that will keep your home safe and free from unexpected hassles. Our procedure includes a certified inspection, preliminary tests and a performance assessment. Through these tests, we will determine the best course of action to ensure your roof will operate at peak performance. Gutters are generally the most overlooked feature when it comes to overall roof maintenance. Clogged gutters can cause water overflow and damage the facia or erode the mortar your exterior walls. The simple act of gutter inspection and cleaning will prevent any small problems from escalating into more costly ones. Our tune-up service also checks to see if your gutters are balanced and draining properly. If we didn’t do your initial install, we’ll make sure your gutters were installed correctly. We’ll check to see if you have the proper attic insulation and whether or not it’s covering your soffit vents. Insulation blocking soffit vents prevents fresh air from entering your attic which results in poor attic ventilation. This can cause black mold or asbestos to grow that can be dangerous to your family’s health. Our inspection also includes inspecting your gas lines and/or AC copper lines, to ensure they are at least one foot clear of your roof decking to avoid puncturing from any potential future roof repairs or roof replacements. Regularly cleaning your skylights is very important. Falling leaves and debris can stick to your skylights leaving scratches or even discoloring them. We’ll clear away any foreign objects and clean your skylights to ensure your skylights remain strong. We’ll also check to make sure your flashing is not rusting or in need of any silicone. These steps are essential in preventing a skylight from leaking or needing to be replaced. Our work is backed with a 100% customer satisfaction guarantee and 2 year craftsmanship warranty. We provide before and after pictures of every project. This includes a full descriptions and details explaining every step of the repair.